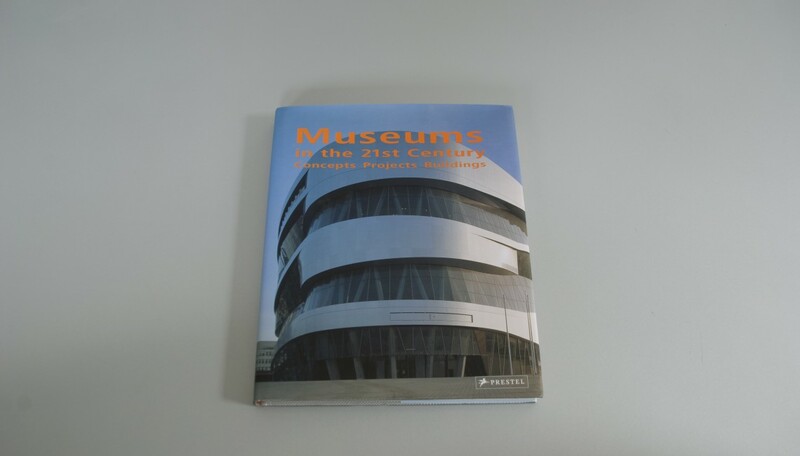 The twenty-first century has seen a boom in museum construction, both in new buildings and renovations or additions to existing ones. 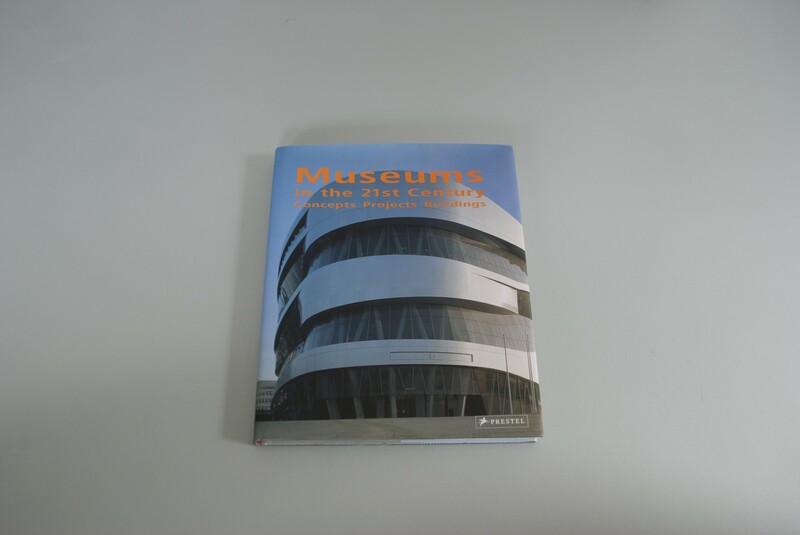 Nearly thirty museums are given close inspection in this generously illustrated volume. 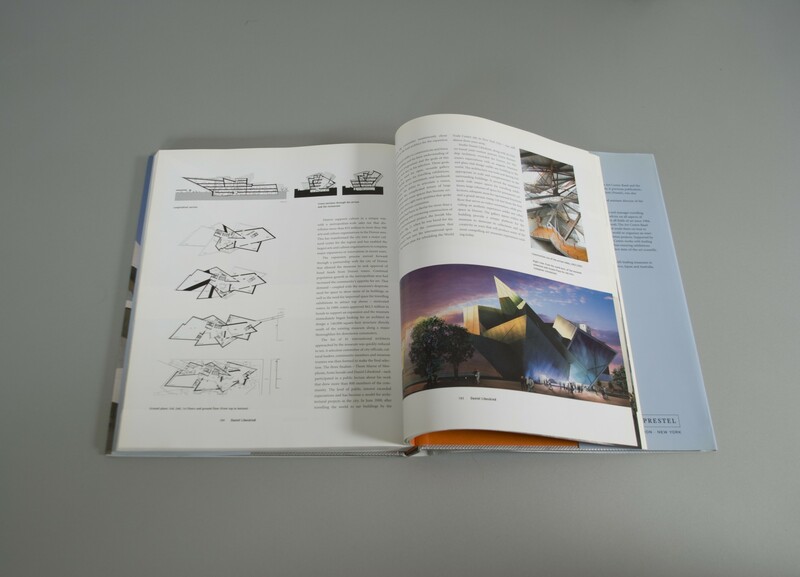 Each entry includes a discussion of the building’s cultural and geographic environment, complemented by color photographs, sketches, and architectural plans. 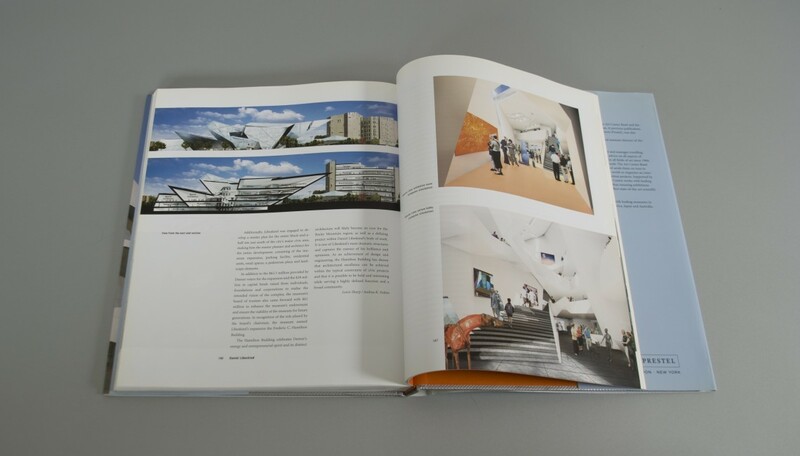 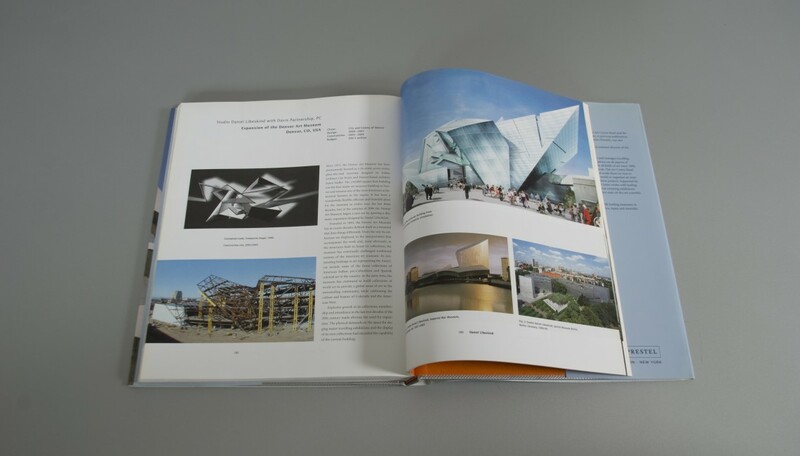 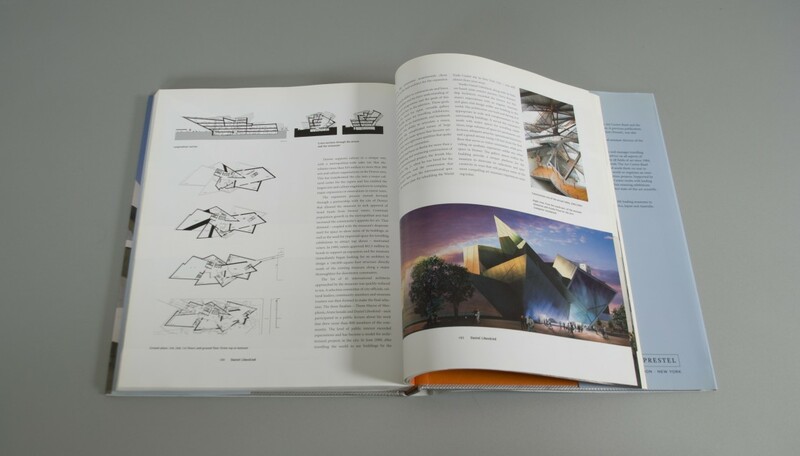 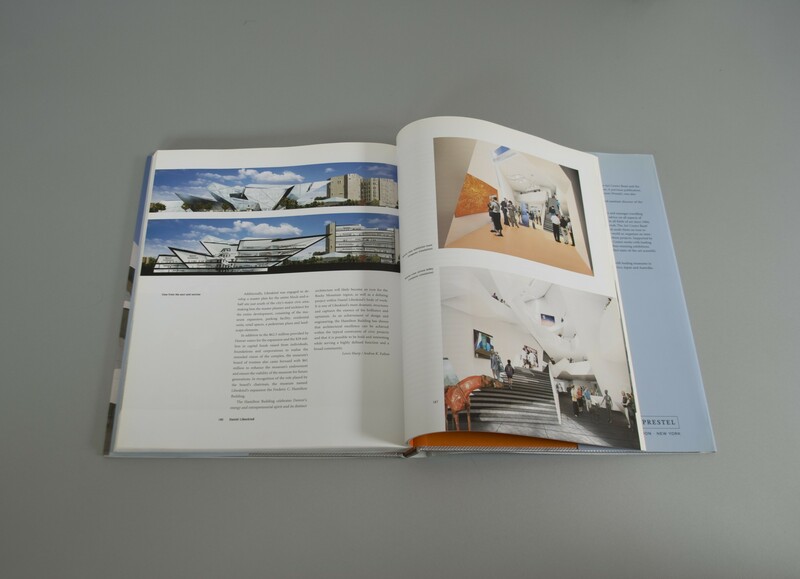 The book encompasses four continents and highlights, among others, the designs of Frank Gehry, Renzo Piano, Steven Holl, Zaha Hadid, Mario Botta, David Chipperfield, Tadao Ando, Yoshio Taniguchi, and Daniel Libeskind. 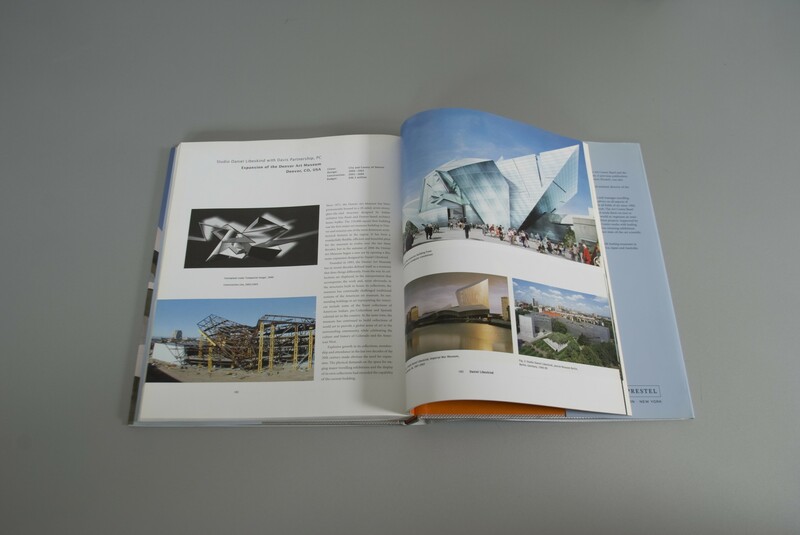 In addition, the authors provide thoughtful commentary on the relationship between architecture and the fine arts and an assessment of museum functionality in modern times.